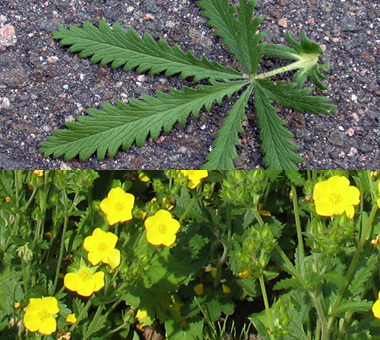 The Weed District is here to help the residents of Musselshell County in any way possible, with classes on herbicide uses, weed identification, free literature on any noxious weed. 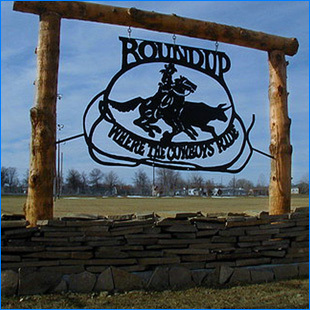 Please call or stop by any time for help. 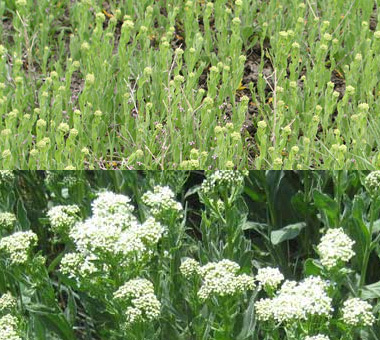 The most important thing when dealing with noxious weeds in Musselshell County is education. 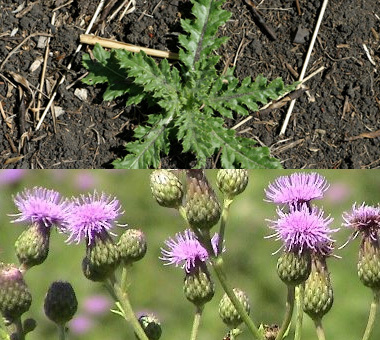 Residents of Musselshell can contact the Musselshell Weed District at any time to receive information about the noxious weeds we are fighting in this county. 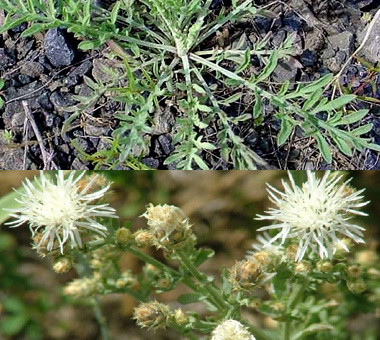 The Musselshell Weed District has a full time Weed Coordinator to help with noxious weed identification and what methods will be best to fight these noxious weeds. 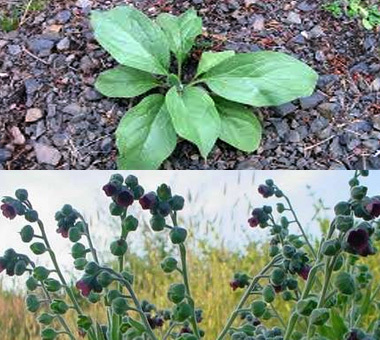 Not having any natural enemies to keep them in check, the noxious weeds flourish, infesting millions of acres, doing irreparable damage to our environment and costing billions of dollars of damage to our agriculture industry and land values. 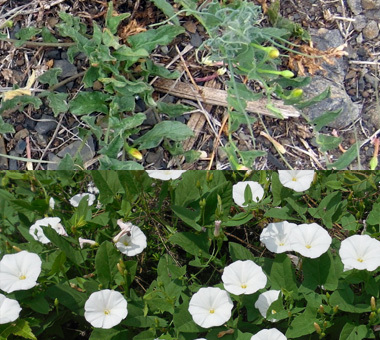 A Noxious weed plan is a tool that any one in the county can use to help control noxious weeds on their property. 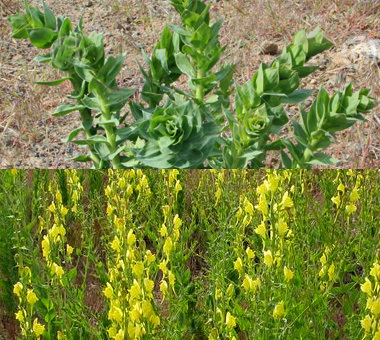 Noxious weeds have become an issue in Musselshell County. 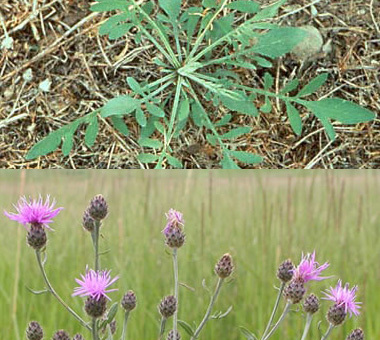 The noxious weeds found in Musselshell County most likely were introduced by feed, hay, seed, and vehicles. 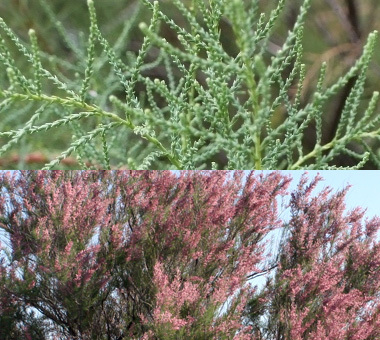 The weeds have established and are spreading with the aid of livestock, wild life, wind, water and people. 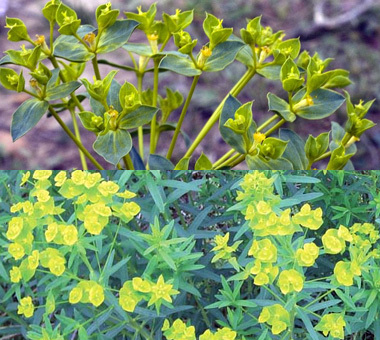 This noxious weed management plan identifies the need for noxious weed control in Musselshell county. 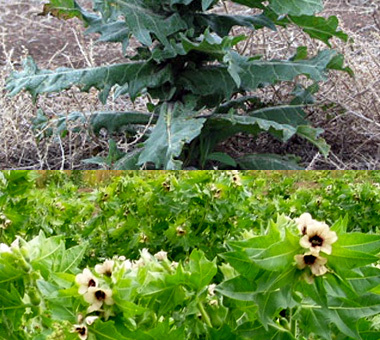 Noxious weeds are controlled by a combination of methods including use of herbicide, grazing, cutting and bio control measures.